Quest.AI is an online editor for game development and other multimedia projects. This is mostly used for creating animations. 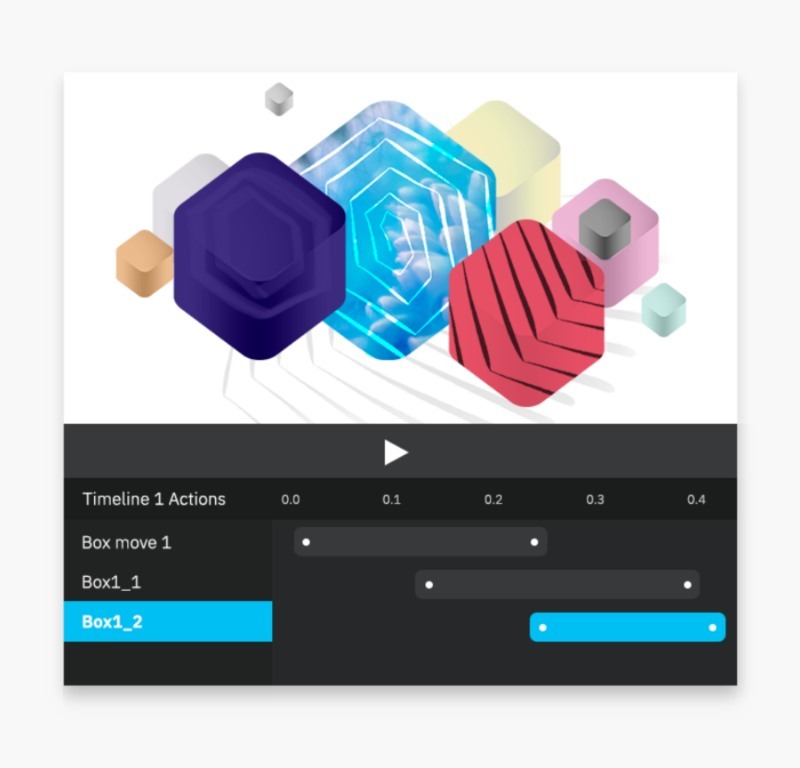 With this editor, you can easily create animations and tweens minus the coding. You can also import your own animations directly. But if you do need to code, you can input them on the built-in editor. Quest supports multiple development frameworks such as HTML5, React, and Angular. You can also use Photoshop, Sketch, and Figma when designing your assets.